because of the pokemon sticker in it. That pokemon came back as a game named ‘pokemon Go’. It was January 2016 when I first heard about the game. in the real place such as Gwanghwamun Gate. about 2 years ago before April Fools’ Day. What really is Pokemon go? 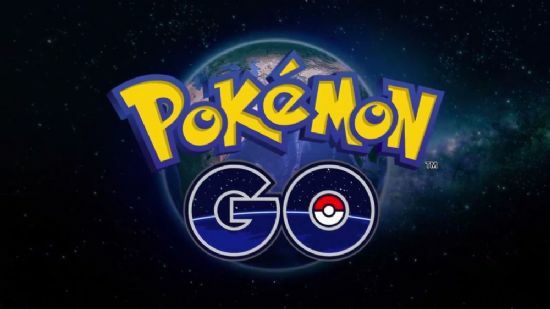 Pokemon Go is an augmented reality based mobile game made by Niantic, Inc.
it expanded its service to 35 countries until 16th of July. became the most famous game these days. who is the representative of Niantic Inc.
because of the game ‘Ingress’. and Nintendo in the end of 2015 and received $20 million. After 7 month you can see what happened. 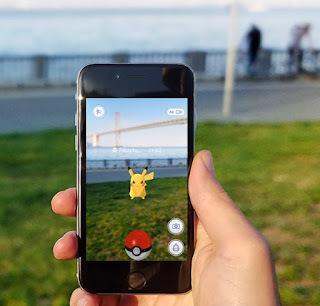 Pokemon Go is based on augmented reality and Location-based Services. 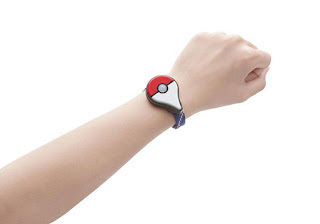 The users can catch the virtual Pokemon that appears in the smartphone based on the real world. When you catch the pokemon you can train them and let the pokemon battle with other kinds. Most of the user’s goal is to become the strongest trainer. Download the app and make your own avatar. Run the app and walk outside then your avatar in smartphone will walk in the map of the game. When Pokemon appears your smartphone will vibrate and then you can catch it by throwing the monster ball. You receive candy and stardust as reward when you catch pokemon. That rewards can be used to power up your pokemon’s strength. 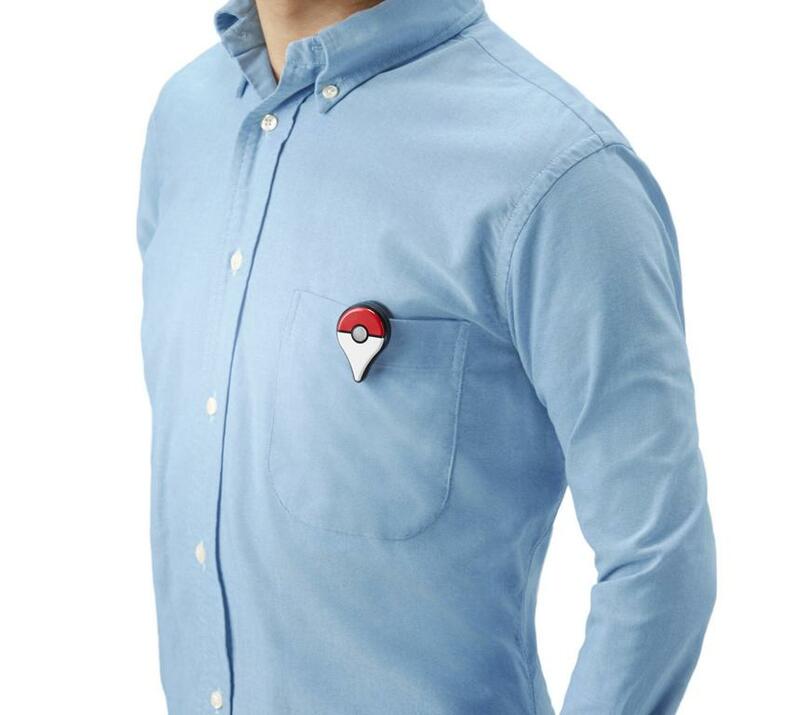 If you have an item called ‘Pokemon Go Plus’ then the game might be easier. There are two types, Clip type and Watch type. This item has an LED light on top and when the pokemon appears it flickers and vibrates. Then what you have to do is to press the round button of the item. Then it will make the pokemon yours. This item was sold out even before it was released. Pokemon Go became the top in the app store after 24 hours of its release. that wins the top in Google play. This made Nintendo’s stock prices jump almost 93% in a week. Now the game is released to almost 35 countries. There are already many episode as this game needs to be played in outside. a girl who went to the river side to catch pokemon found a dead body. because some people tried to catch it by getting out of their car. This shows the Pokemon Go’s popularity. because there are also sad news caused by Pokemon Go. because Sokcho was the only place where Pokemons appeared. According to Wise app there are already millions of app users. but Korea’s government denied it because of national security exposure issues. and there are other ways to get around the Google Maps dispute. Now according to Korea Bizwire Pokemon Go will be launched in early next month. Through Pokemon Go, the game paradigm might have changed. it gives an image of playing alone in a room, sexual characters. Maybe this image has been built because of some bad news from the media. However, Pokemon Go is different. You must go out to play this game. So it is less closed. It is also good for family gathering. came out together to play Pokemon Go. in Korea this month and let the new game paradigm to be generalized. Can Google VR’s dream come true? How much do you know about VR devices?